Andrew Wyatt announced the release of Fuduntu 2012.4, an updated version of the project's rolling-release distribution forked from Fedora: "The Fuduntu team is proud to announce the immediate availability of Fuduntu 2012.4. This is the fourth quarterly release for 2012. Like all previous Fuduntu releases, this release follows our tradition of making small incremental distribution improvements that don't sacrifice the stability of our Linux distribution. 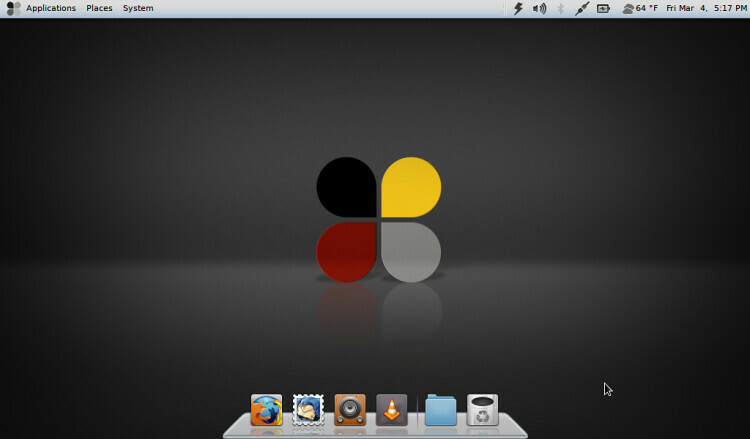 Existing Fuduntu users have already rolled up to 2012.4, as all of the updates available are released to our stable repository. This release comes with several changes, new features, and improvements. There have been changes to the way TMPFS works. With this update, the management of TMPFS mount points has been optimized. Several mount points have been mounted under /run to reduce disk I/O, increasing speed and battery life." Here is the full release announcement with details about the new features. No Comment to " Fuduntu 2012.4 has been Released "